Delhi Daredevils have been re-christened Delhi Capitals, and hours before their opening game in the 12th edition of the Indian Premier League (IPL), the JSW and GMR co-owned franchise on Sunday launched their official anthem for the upcoming season of the cash-rich league. The anthem titled “Roar Machaa” has been composed and sung by Bollywood score composer and singer Amit Trivedi. The anthem captures the vibes of the city with its lyrics, which have also been written by Trivedi. 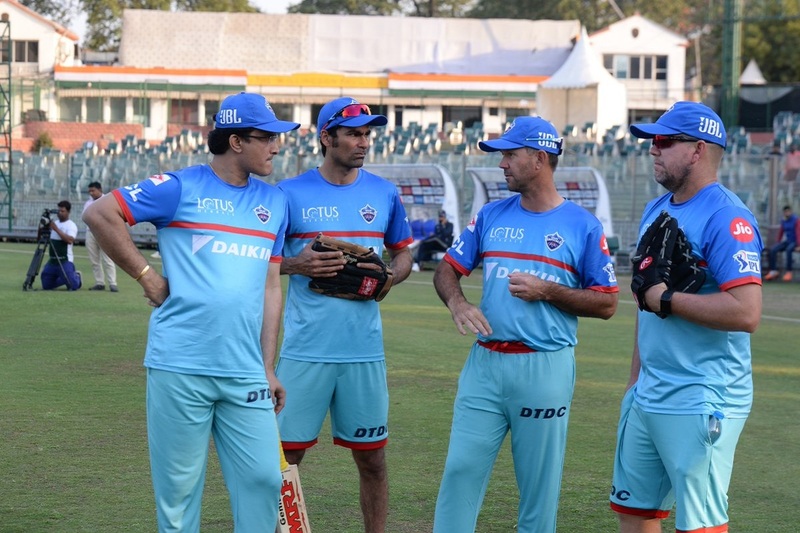 The video features most of the iconic locations of the capital which play host to the Delhi Capitals’ fans and players, who can be seen enjoying the beats of the anthem. “We want the city and its people to experience the quintessential Dilli vibe through this song. That’s why we have incorporated words like ‘scene’ and ‘swagger’, and phrases like ‘lagi padhi hai lanka’ that are typically Delhi. And the stress on the word ‘roar’, a natural continuation from the team’s magnificent tiger logo, essentially captures a quality that Delhiites possess – fierceness,” he added.